Try your hand at this challenging Groot puzzle from the Marvel movie Guardians of the Galaxy. 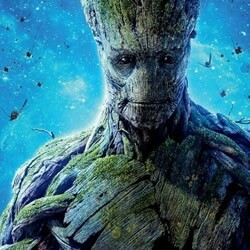 Groot is kind of very strong humanoid plant. Discover more of your favorite superheroes and Guardians of the Galaxy puzzles and coloring pages on Hellokids.com.